Here it is folks. Many of you have been asking and now it’s here. 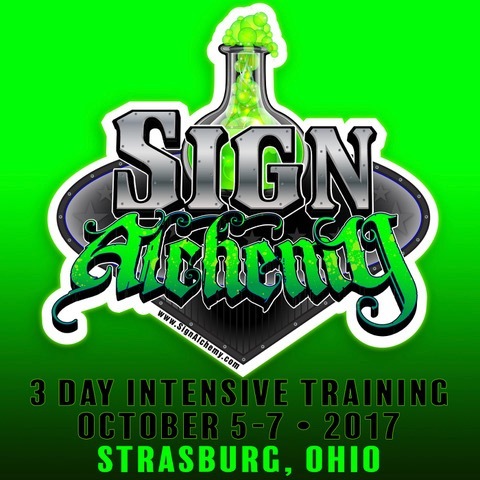 The Sign Alchemy Class. 3 days of intensive training that covers how we do what we do. Presented by Jim Dawson of Synergy Sign & Graphics and Doug Haffner of Haffner’s Fantastic Creations. We’ll be covering everything from carving to finishing and everything in between. We hope to see you here in October!